From accounting to HR, outsourcing major business processes and functions is a common practice among today’s leading companies. But when it comes to outsourcing inside sales, many business professionals shy away. But they may be having difficulty managing it alone. 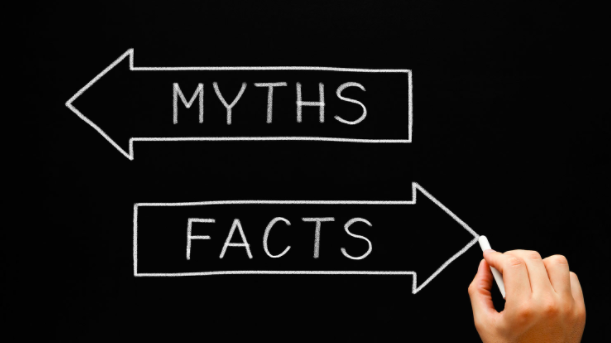 In this month’s blog, we speak with Chameleon Chief Operating Officer Vinny Bossi on 5 common myths about outsourcing inside sales. “Based on my experience, I would suggest that many businesses can’t afford NOT to outsource their inside sales,” Bossi says. “Establishing a robust, responsive inside sales team on your own is rarely cost-effective,” he adds. “Before you even begin, you need to make a significant investment in specialized CRM systems, computers, phone equipment, and other technology. These expenses further increase when you take into account the cost of recruiting, hiring, and training your sales team. Bossi says it’s difficult to determine the true cost of building an inside sales team. Despite best efforts, most businesses don’t realize there can be so many unexpected and hidden costs such as equipment upgrades and turnover. Bossi hears this all the time. “The best way I can allay this common concern is to explain the process involved in outsourcing inside sales,” he says. “The job of the inside sales team is to qualify the most promising prospects and Chameleon is successful at this because of the extensive knowledge and experience we bring to the process itself,” Bossi adds. He points out that Chameleon’s management team works with its customers to develop specific sales processes around their brand, products, and messaging. “And through ongoing training, coaching, feedback, and analysis, our clients can be confident that we’re helping them meet their sales goals,” he adds. 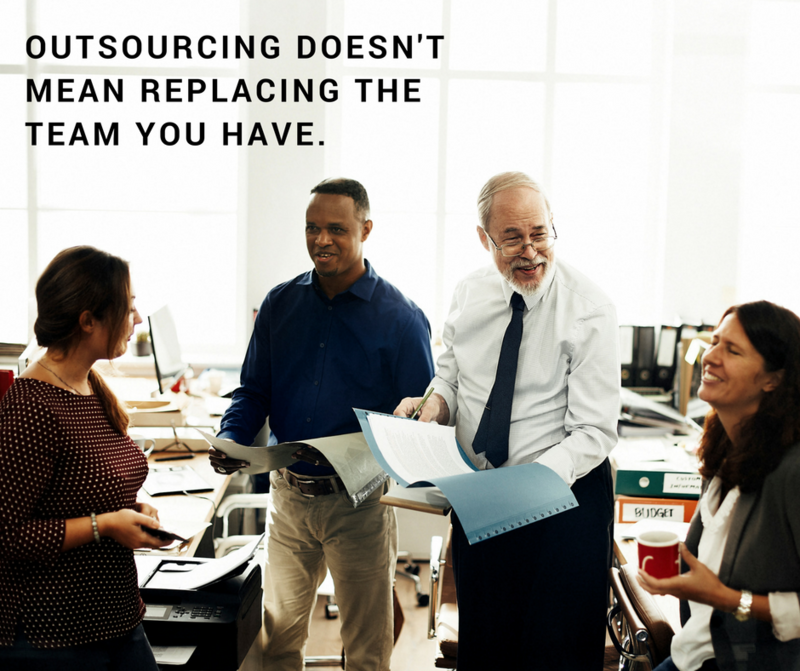 Outsourcing sales doesn’t mean replacing the team you have. Rather it allows you to strengthen your efforts, filling in the gaps where needed. “Many times, teams are great at bringing in leads, but don’t have the time to call, qualify, and develop the leads,” Bossi explains. Moreover, with an outsourced sales partner like Chameleon, your sales pipeline is filled in an efficient and cost-effective manner. 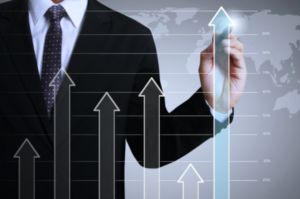 Scalable outside sales solutions allow you to increase or decrease added sales effort. You can adjust according to demand. “This couldn’t be further from the truth,” Bossi says, noting that a reputable business development and sales organization like Chameleon provides real-time analytics and forecasts. Clients can effectively steer their sales efforts and make data-driven decisions. Meanwhile, outsourcing inside sales gives you more time to manage your team while someone else worries about administrative tasks like recruiting, hiring, and training. Unfortunately, outsourced sales is frequently confused with telemarketing. The term conjures up images of callers lined up in chatter-filled rooms, speaking off from a script frequently come to mind. While telemarketing has its place, it doesn’t apply the strategic approach to selling that outsourced inside sales does. Strategy includes lead generation, analysis, and connecting with decision makers. However, like any other professional service, not all outsourced inside sales teams are created equal. “From our people, to our processes, to our setup and equipment, Chameleon sets the standard in business development,” Bossi says. Another key point from Bossi: Chameleon’s representatives are trained to professionally represent its clients’ brands, and coached and managed by an experienced executive team. In addition, each representative has their own soundproof space and makes calls using noise-cancelling headsets. Outsourcing your inside sales might be the secret ingredient to your sales success. To learn more about how companies in every industry around the globe are leveraging outsourced sales, contact Chameleon today!